The province of Ciudad Real is far more than you might imagine. You will be amazed by those endless skies of La Mancha and by the diversity of our landscapes: Mediterranean woods, marshes, vast plains and crops that form colourful mosaics. Explore the fascinating urban planning of its villages, classicist buildings, its archaeological sites, castles and our cinema and literature itineraries. Here you can enjoy the cuisine of La Mancha, which ranges from simple dishes of the farmers and shepherds to delicate game dishes – always accompanied by the wines of La Mancha. We will help you plan your trip by following your cultural, culinary or nature-related interests. We will accompany you to evoke the adventures narrated by Miguel de Cervantes in Don Quixote, exploring the same places don Quixote had loved, where he dreamed, fought and rode astride his trusty horse, Rocinante. We will design the best route according to your wishes and needs. 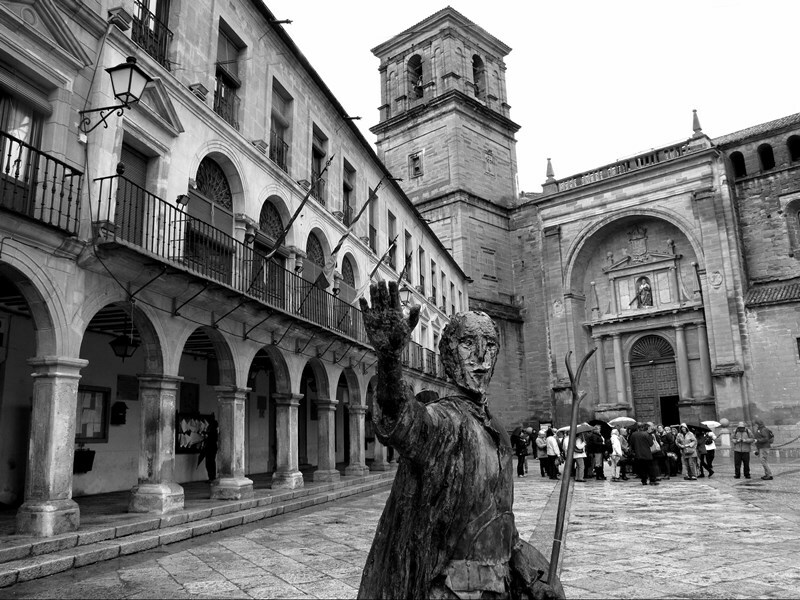 Tradition has recognized “the place of La Mancha” in Argamasilla de Alba, where Cervantes dreamed of the adventure of Alonso Quijano. From there he ventured to Puerto Lápice to try to become a knight, to Campo de Criptana to live his adventures against the Giants of La Mancha, and much later to the town of El Toboso, searching for Dulcinea´s love. 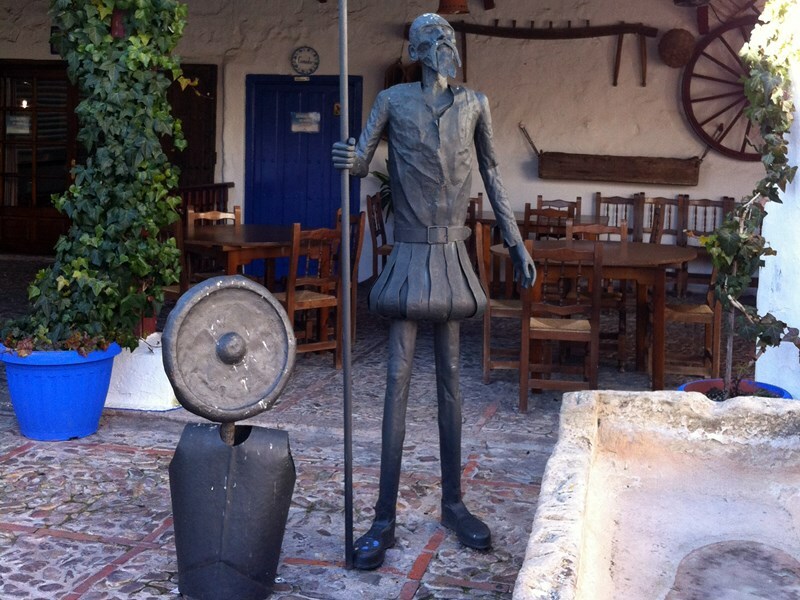 At the Hidalgo Museum and at the Museum of Don Quixote, we will evoke the era of errant knights. Military orders were created in the twelfth and thirteenth centuries to conquer the territories under Muslim rule. Our province was divided among the Order of Calatrava, Santiago and San Juan. Villanueva de los Infantes is one of our most beautiful villages with its architecture that will bring us back to the 16th-17th centuries. It is a literary place of enormous importance, as the great Golden Age writer, Francisco de Quevedo, died and was buried here. Almagro was the capital of the Order of Calatrava, and in 2016, it was elected one of the “most beautiful villages in Spain”. It reached its greatest splendour in the 16th century with the arrival of the Fugger family, bankers of Carlos V, who contributed in embellishing the city. In addition, Almagro is known as the city of theatre par excellence, as it boasts the only 17th-century corral de comedias in Spain and the National Theatre Museum. Sacred Convent-Castle of Calatrava la Nueva. The great fortress of the Knights of Calatrava was erected in the thirteenth century to serve as the Order´s headquarters. Its church, convent and triple wall at an altitude of 900 metres form a unique fortification from which a breathtaking view of the Sierra Morena and the volcanic area of Campo de Calatrava can be enjoyed. Our natural diversity is represented by two national parks and two natural parks with more than 80 protected areas, among which a biosphere reserve, a natural site, and the volcanic area of Campo de Calatrava are some of the highlights. 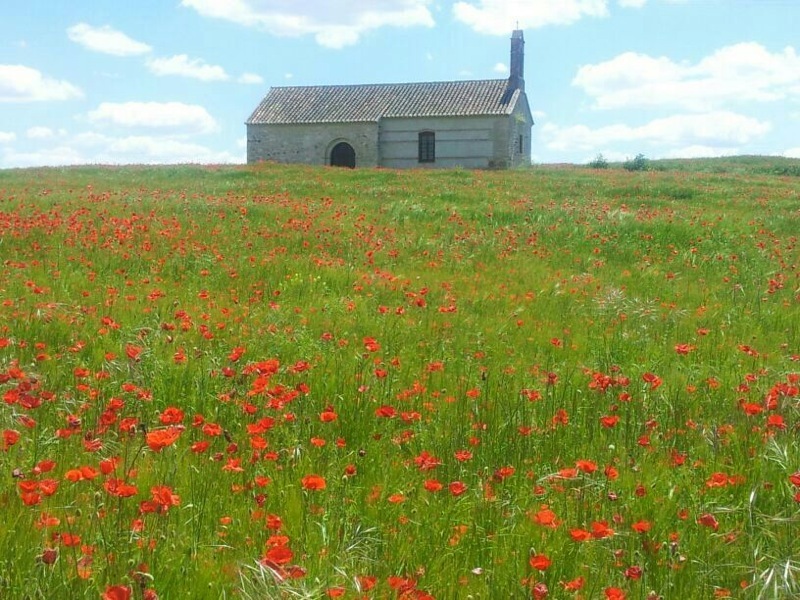 The Tablas de Daimiel National Park, in the middle of the plains of La Mancha and formed by the overflowing of the rivers Guadiana and Cigüela. This spot has a rich birdlife as well as indigenous vegetation. The Natural Park of Las Lagunas de Ruidera is one of the most significant wetlands of Castilla-La Mancha. This spectacular landscape consists of a succession of 15 ponds interconnected by waterfalls and streams of different colours. Mercury Mines of Almadén. Declared a World Heritage Site by Unesco. Palace of don Álvaro de Bazán. Renaissance palace with spectacular fresco decorations spanning over 8,000 square meters. Arena-hermitage complex of Las Virtudes. It is the oldest bullring in Spain. Torre de Juan Abad Tower. Casa-Museo de Quevedo. Historical organ. San Carlos del Valle: Beautiful baroque square. 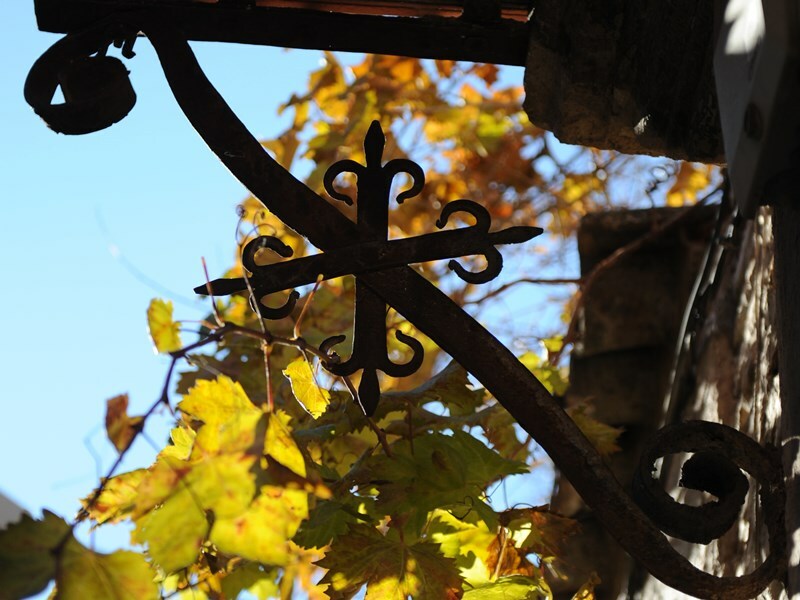 Gastronomy through our protected designation of origin products: cheeses, wines, oils, saffron, aubergines…..
Archaeological sites: Alarcos, Motilla del Azuer, Cerro de Las Cabezas.